Whether you have thousands or tens of thousands of learners, eSSential LMS is built to simplify even the most complex learning needs. 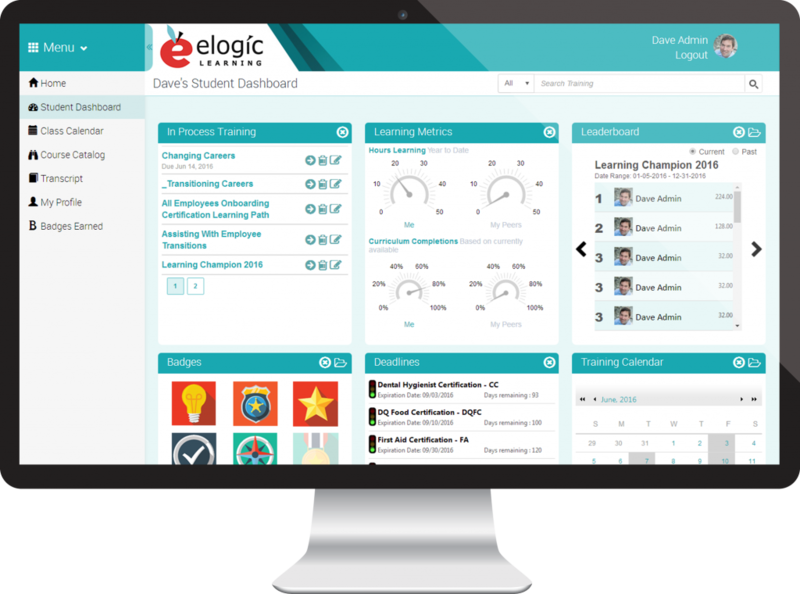 Our feature-rich retail learning management system makes managing clients, partners, vendors, and external groups easier and more effective. Nestle e-learning, in-person training, and/or materials into a learning path that leads your users toward a desired outcome. Configure courses and credits to meet continuing education requirements on a state- by-state basis. Assign certifications to automatically be sent upon course completion. Create and manage due dates for required training via automatic email, text, or LMS notifications. Categorize and group users based on different criteria (department, location, job function, etc), add unlimited fields to users’ profiles to make training as targeted as possible, easily turn on and off form fields, and manage multiple sites from one system using role-based permissions. 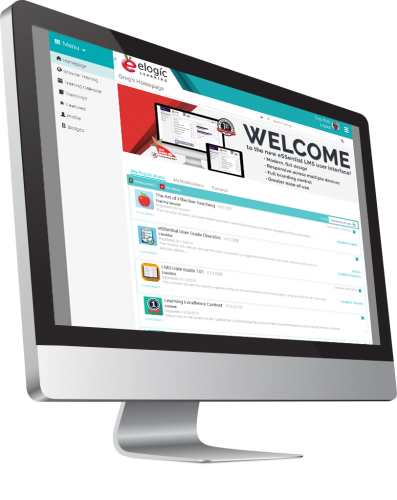 eSSential allows administrators to create single or multi-day training events, sign-up and attendance records, name tags and more. Training events can be in-person or virtual (webinar or teleconference). Shorten the time needed to get your employees on the floor by simplifying and automating the training and onboarding process. View key data at a glance from your reporting dashboard, or create ad-hoc and standard reports. Over 1500 possible report variations. Provide a personalized learning experience that guides employees through the process via features such as learning paths. Employees can have 24/7 access to training via the desktop application, or our mobile app. 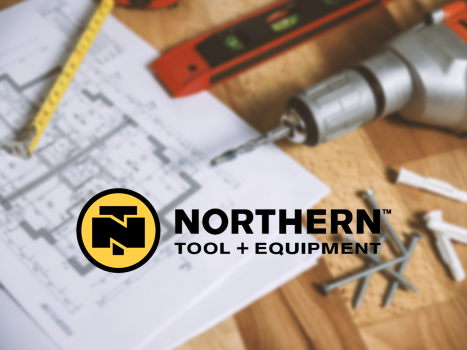 Challenge: Northern Tool + Equipment (NTE) needed a solution to help them move beyond the limitations of their homegrown learning management system. They needed an LMS that could help them spread awareness of other learning opportunities besides just required training, could streamline training updates, allow for instructor-led training management, and scale with them as their L&D needs changed. The Result: Just four months after implementing eSSential, NTE saw a 34% increase in course completions, were able to get more actionable insights via custom ad-hoc reports, and have empowered their employees to take control of their development. © 2019 eLogic Learning. All Rights Reserved.